Nebraska’s weather this season has been blissfully mild so far. But since winter doesn’t officially start until December 22, there’s an excellent chance we face some tricky driving. We winter-driving veterans know that there’s certainly something special about this season in Nebraska. If you have never “enjoyed” driving here during winter, brace yourself. Here are 12 helpful tips to keep you safely on the road. 1. Warm up your car before you drive in freezing weather. 3. Don’t slam on your brakes in the snow. You won’t stop. 4. Seriously, don’t slam your brakes. 5. Keep a little more distance between you and other vehicles. 6. Follow a plow even if it gets sand on your car. 7. It takes longer to get where you’re going. 8. If roads are closed, there’s a reason. Don’t ignore the closure. 9. 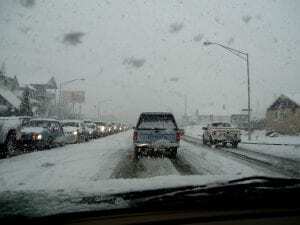 Revving your engine won’t help if you’re stuck in snow. 10. 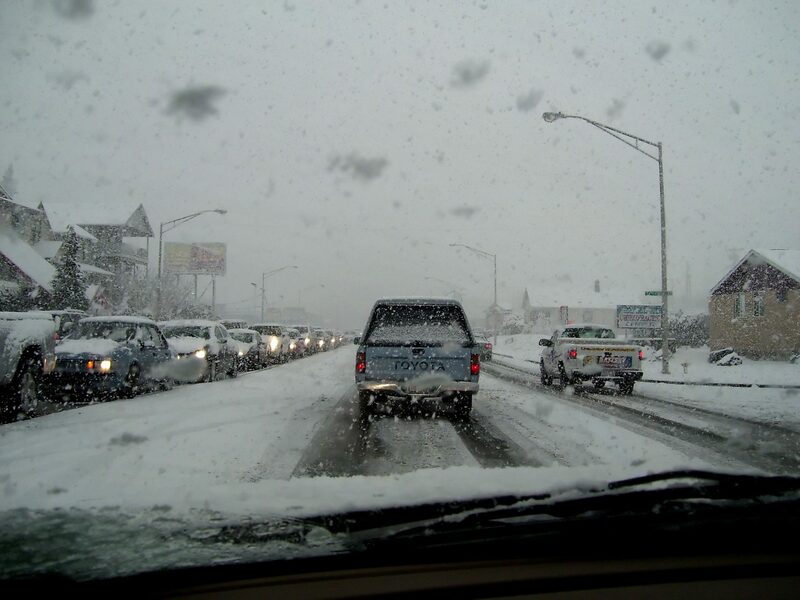 Be a defensive driver because not everyone on the road has encountered a real winter before. 11. The glare from the fluffy white stuff can wear your eyes out quickly while driving. 12. Keep your gas tank full so you don’t have to stop for gas when it’s so cold it hurts to breathe. Stay safe this winter, fellow Nebraska drivers.